Just received this RABCK in the post today from Nordie in Dublin. Many thanks! Jane Eyre will now sit proudly on top of Mount TBR and I will read and journal asap! 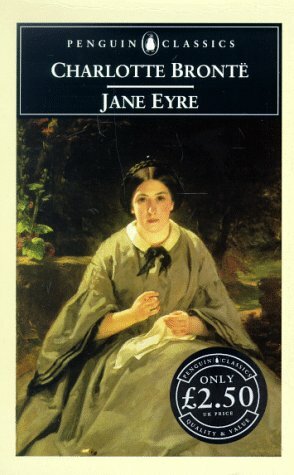 I'm ashamed to say that i'd never read this classic, and after reading my first Jasper Fforde "The Eyre Affair" I felt compelled to read the original Eyre.